I'm the newest Franchise Business Owner of Beatons New Milton. I love that I get to connect with people from all walks of life and strive to make people happy as it makes me feel purposeful. There is nothing more rewarding than this. What's your favorite drink or edible from our menu? There are over 30 varieties of loose-lead teas, but my favourite has to be Jasmine Blossom served up with a delicious slice of (my favourite) Carrot Cake. It puts a smile on my face and gives me a warm, nurtured feeling. As a professional therapist, I have read many books, mainly about alternative, complementary health and wellbeing. I also love reading about the Native Americans, and particularly enjoyed about called ''Women who run with the wolves''. At Beatons you are always made to feel very welcome and I love the way the tearooms deliver ''Gracious Hospitality''. We live in a fast-paced world these days and Beatons encourages you to slow down and relax, and leaves you feeling restored again. 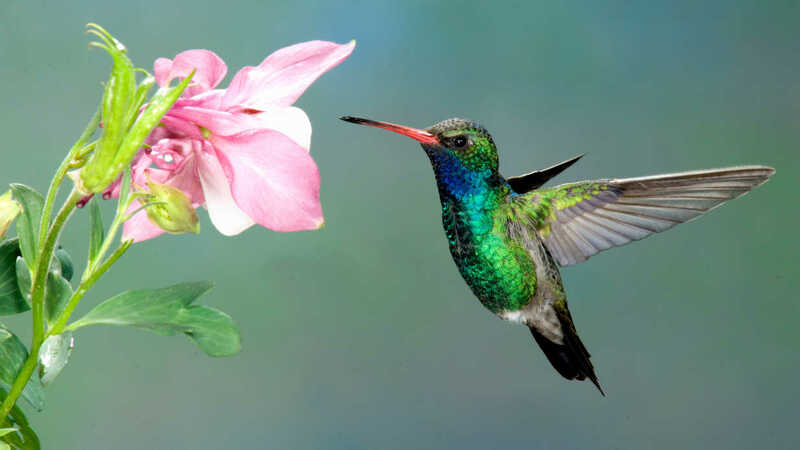 I'd be a Hummingbird. ''Always actively seeking the sweetest nectar''. I always endeavor to choose to seek out the good in life, whilst knowing the ''sweetest nectar'' is within. I am playful, adaptable, optimistic and joyful.